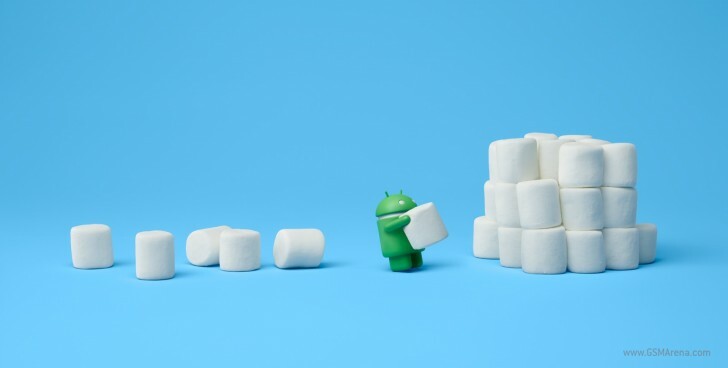 If you own a Huawei device and are anxious to find out whether it will ever be updated to Android 6.0 Marshmallow, here's the official list straight from the Chinese company itself. One word of caution, however: this list is apparently valid for the devices released in China. So certain international versions of the products in it may not see the latest version of the OS. We sure hope that's not going to be the case, but you do need to keep this in mind. OK, without further ado, here are all the Huawei devices confirmed to taste Marshmallow: P8, Mate S, Ascend Mate7, P8max, Ascend G7, G7 Plus, G8, Honor 7, Honor 7i, Honor 6 Plus, Honor 6, MediaPad X2, Honor 4X, and Honor 4C. Of course, the list could conceivably grow in the future, as Huawei hasn't said these are the only devices to get Android 6.0. Huawei is currently working on the updates and the first ones may be out in November - then again these things are often delayed, so you probably shouldn't get your hopes up. Please, realise marshmallow version of Huawei y6 pro.